“When am I ever going to use this in REAL life?” is a question many math teachers get asked (especially when a student is struggling to get the concept being taught). Another common question is “why are we learning this?” Of the two questions I believe that “why are we learning this” is much fairer. To answer “when am I ever going to use this in real life” is difficult, because depending on what you end up doing for a living you may never actually use what we are learning in class. For example if you end up being a manager at a bank you may never have to solve a trig equation. This can reinforce the notion that if something is not directly used in our everyday experience it is not worth learning. On the other hand the question “why are we learning this” is asking a much more important question, why is the study of mathematics important? This is a fair question, after all students have to invest a lot of time and energy learning math they should know why. I believe the reason mathematic is an important subject to study is in the subtitle of Alex Bellos’ book “The Grapes of math”, life reflects numbers and numbers reflect life. We depend on numbers to make sense of the world around us. Numbers (and mathematics) enables us to understand our surroundings. Why does it take 5 hours to drive from Ottawa to Toronto? Why is it so unlikely for us to win in a game of Blackjack at a casino? Why does it make no difference if a store applies the sales tax before or after it applies a discount? Why is it virtually impossible for a basketball player who averages 12 points a game to suddenly score 50? All these questions (and many more) can be answered using mathematics. Mathematics has helped our society progress, GPS’ uses trigonometry to help us locate ourselves; the Google search engine solves a large system of equations to help determine the best websites on the subject we are interested in. With all that mathematics can do for us, how could it not be a worthwhile subject to learn? The elementary aspects of mathematics are used everyday. We use arithmetic to check if our final bill is correct, information being displayed by means of graphs is an everyday commonplace. Advanced mathematics is also widely used (though often in an unknown and unadvertised ways) in many different industries, therefore an understanding of advanced mathematics is necessary for many careers. Computer programmers, financial analysts, engineers, and doctors are just a few professions that require an understanding of advanced mathematics. Advanced mathematics can help lead you to a lucrative and fulfilling career. Math also teaches us logic and problem solving skills. Those dreaded word problems actually help us learn to not just think about numbers but the relationship between numbers. They also provide opportunities for students to create easier or clearer ways to come up with a solution. 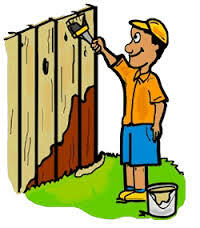 For example consider the following sample word problem: “Suppose three men can paint three fences in three hours. 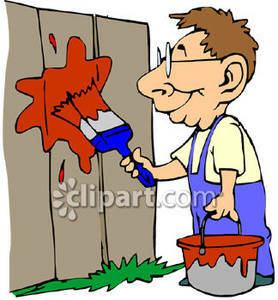 How long would it take one man to paint one fence?” Many people initially think the answer is 1 hour (did you?). But if you really think about it, that is not correct. One way to solve this problem is to visualize it. In your mind picture three men painting three fences…. and all three fences are finished after three hours (just as the problem states). 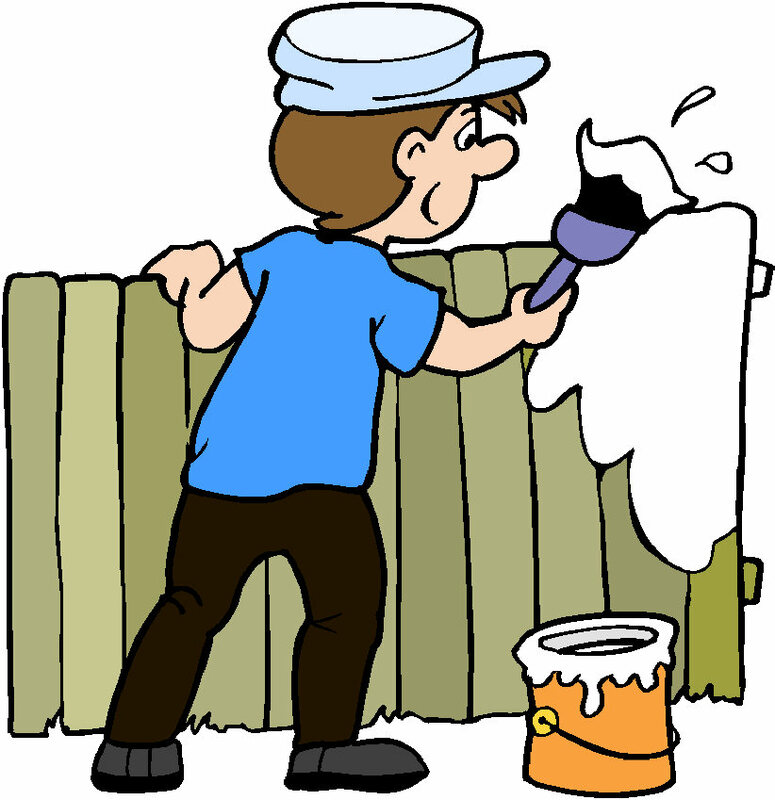 Now the answer is obvious each man takes three hours to paint one fence. The ability to take a problem decide what information you need, understand the relationship(s) between the variables, simplify the problem so that it is solvable, then solve it, is an ability that we all find useful in our lifetime. Being a logical, mindful problem solver serves us all well in our professional and personal lives. I once read an interesting example of how the ability to simplify a problem helped a mathematician (Eugenia Cheng) in her personal life. She was heartbroken and like many of us when we are heartbroken had a lot of well-meaning friends asking for more details of what happened in an attempt to “understand”. This of course was not helping her feel any better. Luckily she has a wise friend who was able to provide her with a discussion that gave her some much-needed distraction from her sadness. Her wise friend told her “the reason why you are heartbroken is because you lost something you love” then proceeded to talk about how it is really smarter to simplify things. Studying mathematics is important because it teaches us how to get to the heart of the matter. It teaches us how to make difficult things easy which leads us to be able to explain why a situation must be as it is. Mathematics is all around us; therefore the study of it can satisfy a wide range of interests and abilities. Italian astronomer and physicist Galileo Galilei once said “Mathematics is the language in which God has written the universe”. Society could not have progressed without mathematics, for example travel by airplane would not have been possible without the mathematics of airflow and control systems. What would the world be like if we could not travel by air? It also trains us in clear and logical thought the way jumping rope trains our body in stamina and agility. Why is it important to study mathematics? Studying mathematics is important because it makes a crucial contribution to our understanding and appreciation of the world, and our ability to make our way in it.